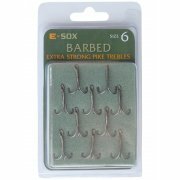 If you are looking for the latest quality fishing equipment, this is exactly what we provide our customers with at North East Tackle Supplies. 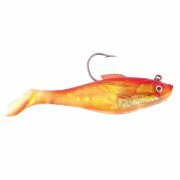 You will find all of the sea fishing tackle you need within this collection, all of which you are able to purchase at competitive prices today. Make sure to take a look at the sea fishing clothes we have too so you can be fully kitted out before heading out to sea. 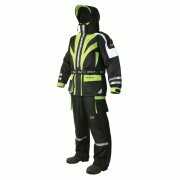 We offer plenty of garments to help keep water out and help you stay warm. 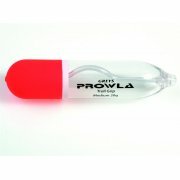 Sea fishing requires quality equipment and the rods within this section will offer this. 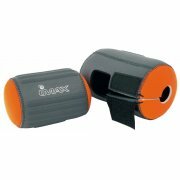 With important features such as adjustable reel seats, comfortable shrink wrap handles, full EVA handles and more. 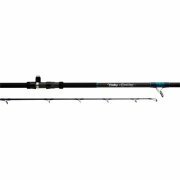 You will find various different lengths of sea fishing rods available and at various prices to suit your budget. 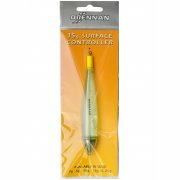 You will find a wide variety of these important sea fishing tackle items within this section. 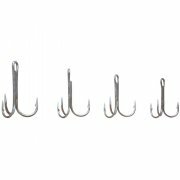 The hooks come in large packs so you can make sure you always have a supply. 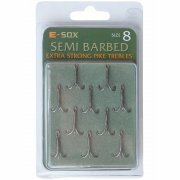 These strong hooks are created to be extra strong with forged hooks and a wide gape. We offer sea fishing line in a selection of colours and lengths; it has brilliant knot strength and is resistant to abrasion. 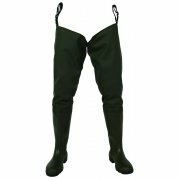 Seat boxes, pliers, waders, headlamps and so much more is available from this section, plus each product is suited to the harsher environment of sea fishing. 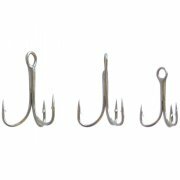 Having viewed the wide range of sea fishing tackle, rods and accessories we have available at North East Tackle Supplies, why not take a closer look at some of the impressive brands we proudly feature products from? 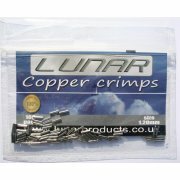 You will find the very best sea fishing equipment from Ron Thompson, Ultima and more at NETS.